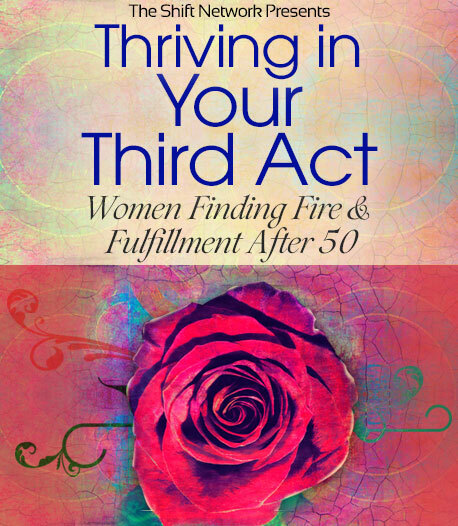 Discover Powerful Practices & Profound Wisdom to Ignite Your Life After 50! The Thriving in Your Third Act series can equip and empower you to live fully! We offer you a path into your next adventure, with easy-to-pick-up-and-run-with tools, tips, and practices that will help you manifest your highest potential! You’ll hear from bold leaders who are on fire with possibility and purpose. Women who guide with their hard-earned wisdom and can support your personal journey of transformation at whatever stage of life you’re in. Sign up for this one-of-a-kind online event (at no charge) to learn from top experts in the emerging fields of women’s empowerment and conscious aging — who illuminate the path for you as you step into your full potential and fulfill your highest mission and purpose! 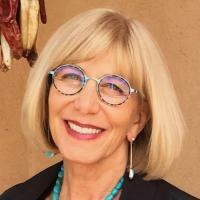 Discover the goddesses and archetypes that are active in the postmenopausal phase of your live… and how to be a “juicy crone” with Jean Shinoda Bolen. 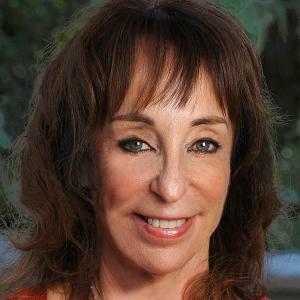 Ignite the power of your empathy and intuition to enhance your health, work, relationships, and emotional and physical wellbeing with Dr. Judith Orloff. 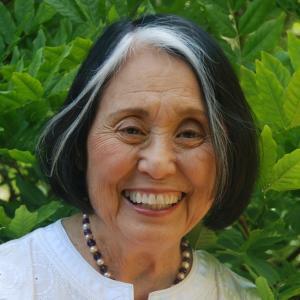 Yeye Luisah Teish explores change as a natural element in the cycle of life and provides guidelines for creating Sacred Space to accommodate change. 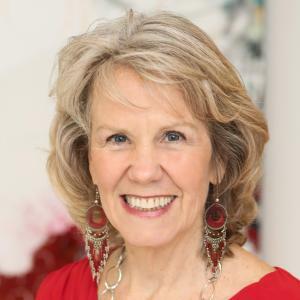 Anodea Judith demonstrates how you can use the map of the chakra system to manifest your highest aspirations — from purpose to vision — and fulfill your deepest desires on the earth plane. 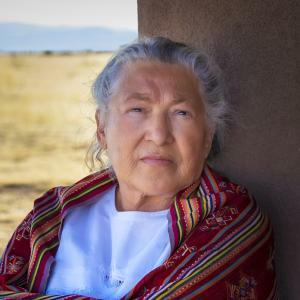 Grandmother Flordemayo shows how to express yourself spiritually as you become an elder — and offers prayers & practices for embracing your feminine wisdom. 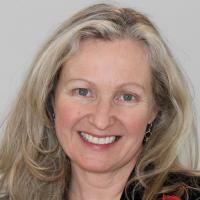 Step into the fullest expression of yourself as you journey to a new adventure after 50 with Cynthia James. 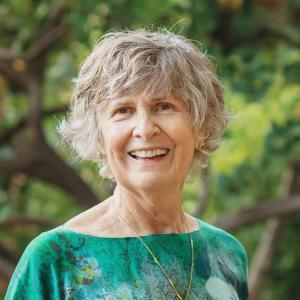 Dr. Joan Borysenko reveals how to avoid the midlife “happiness dip” by retraining your brain, plus practices for worry-proofing yourself. 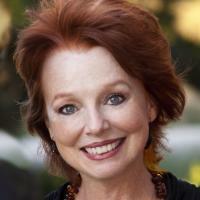 Annie Kay sheds light on the role of stress as the most critical (yet under appreciated!) nutrition issue of our time as she unpacks resilience, nature, food & you! 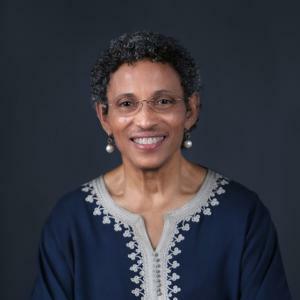 Reverend Deborah Johnson reveals how the process of aging helps to cultivate our powers of discernment... making us wiser, more perceptive, and more capable of finding the virtue in our reality. 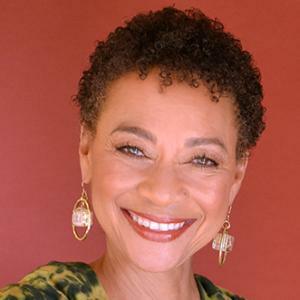 Embody your inner boldness, expand your capacities in standing for love, and discover surprising, yet effective ways of releasing decades of tension with Katie Hendricks. Meet the varying intensities of different life situations with short meditation practices that are in alignment with your womanly core with Camille Maurine. Your passion and your wisdom are not only vital for your life... they’re also key to solving the issues facing our precious planet and our global family. Sign up for this exploration of all that’s possible as you step into your next act. 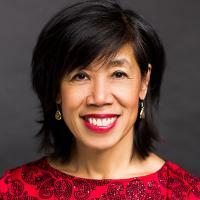 You're in great hands with summit host Sabrina Chaw, whose work is in passionately guiding women to unleash their vitality and vibrancy, bringing out their courage, juice, and power... excavating their blocks, transforming them into love, and empowering them to live the innate gifts they yearn to live! 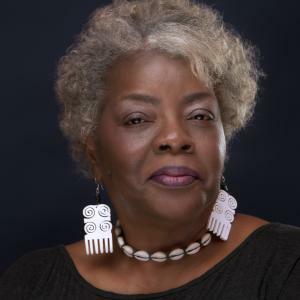 She has supported thousands of women in embodying the truth and power of their feminine being, and we know you’ll love her too!